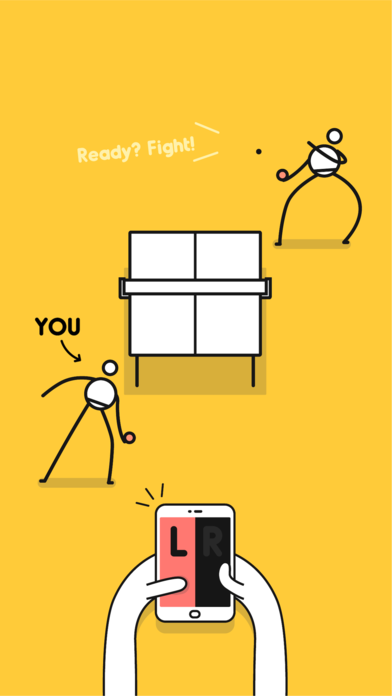 2018's best minimalist sports game “I’m Ping Pong King” "I'm Ping Pong King" is a truly fun and exciting table tennis game. 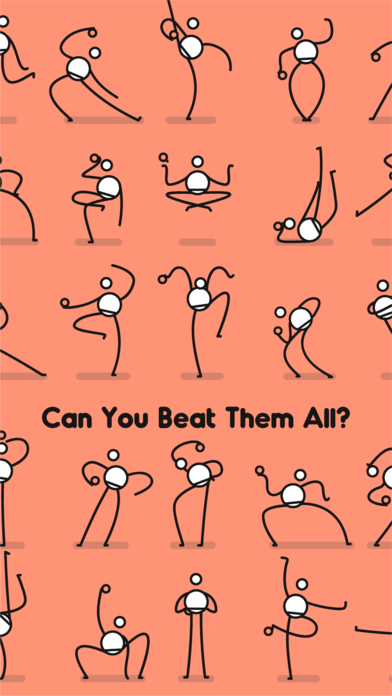 The goal of this game is to beat 16 rivals and win the crown; these funny stickmen can be world’s best champion, your boss or super granny. 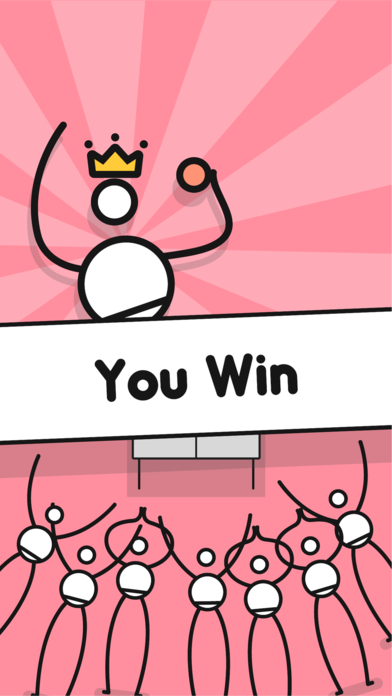 It’s an easy finger-tapping game, simply tap right or left of the screen to control your stickman. Be careful not to miss any ball, or you'll fail this contest anytime! 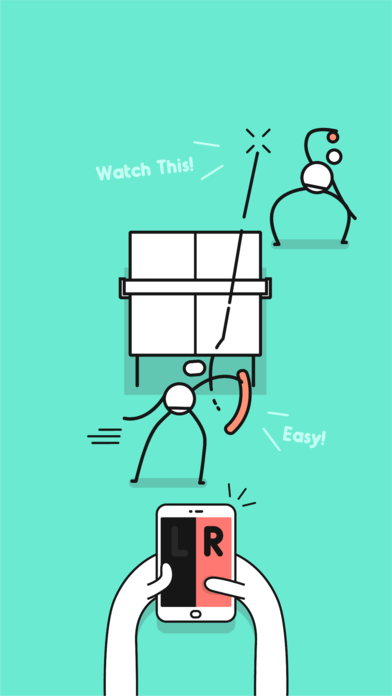 ﻿HOW TO PLAY • Simply tap the screen to control the stickman. • Each rival has different Ping Pong skill, concentrate on the contest to win them! FEATURES • Simple control! • Clean minimalist graphics • Colorful background and funny stickman • Cute Ping Pong King dance animation • Enhance your reaction & table tennis skills • Challenge 16 tricky rivals around the world! 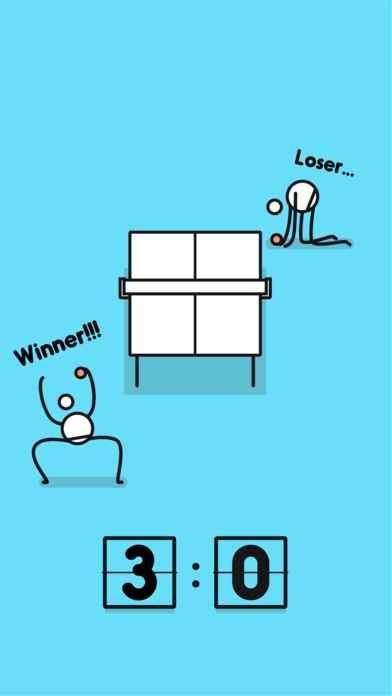 • Creative way to play Ping Pong • Train your self to be a table tennis master Can you beat all the rivals around the world and become the ultimate Ping Pong King?